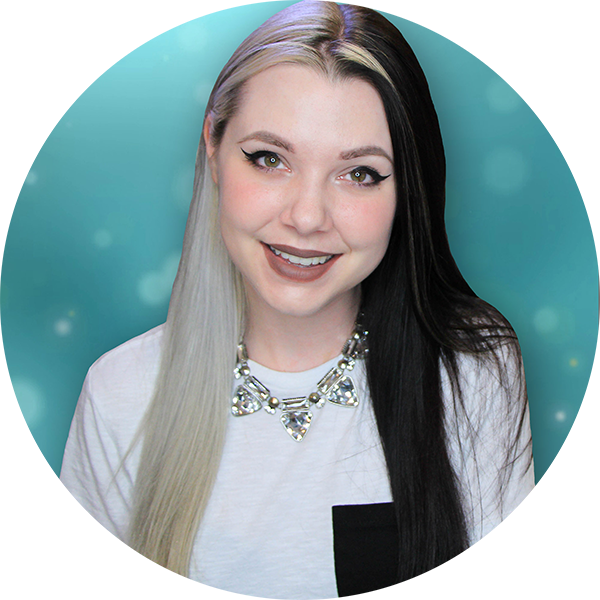 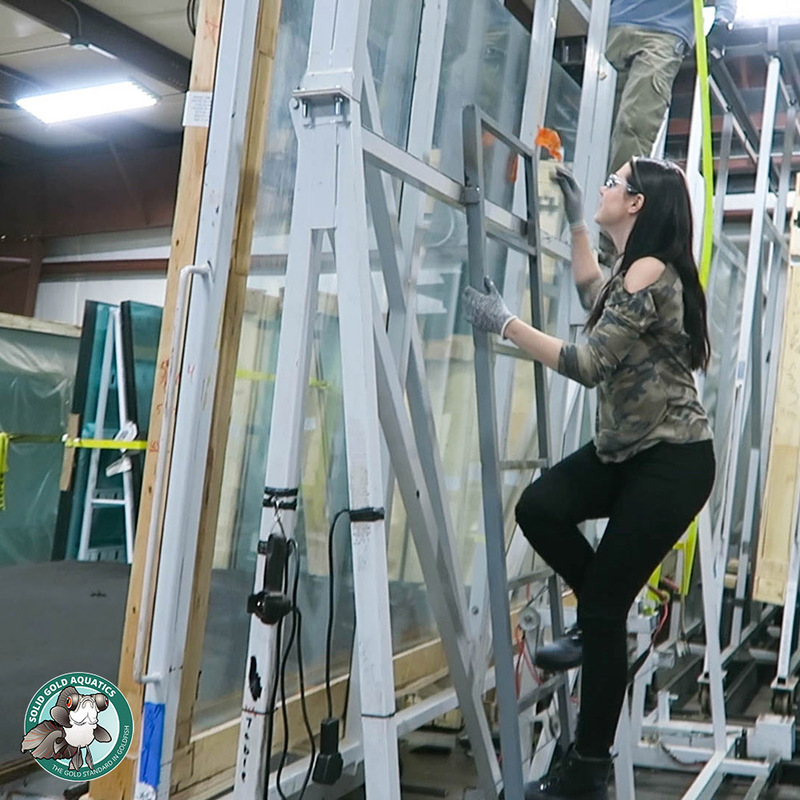 This was such a cool experience and I hope you guys enjoy coming along for the ride! 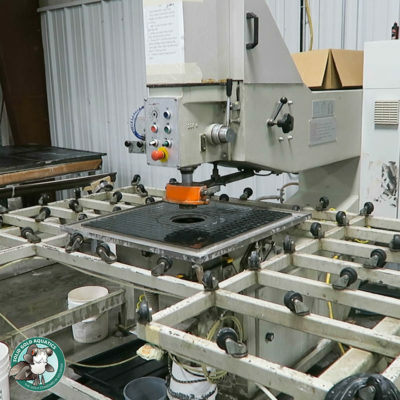 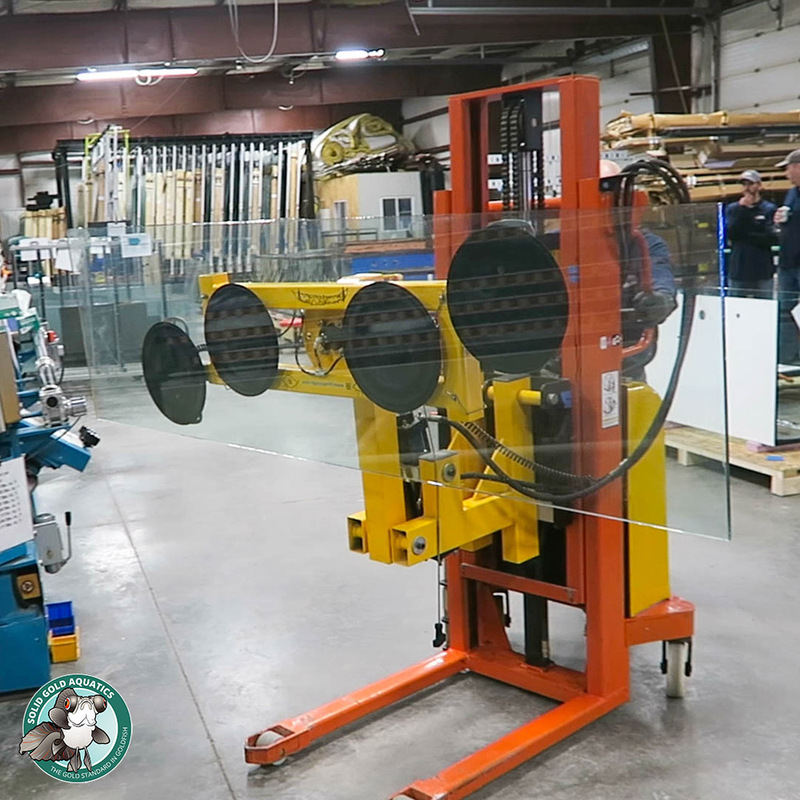 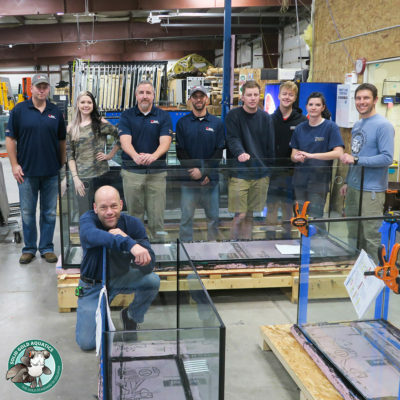 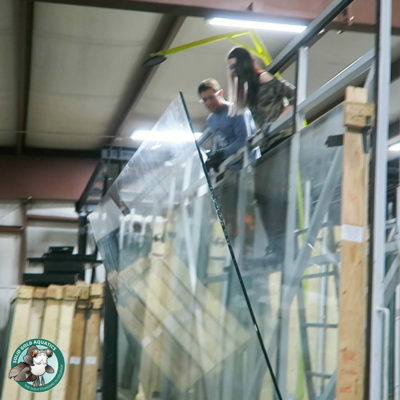 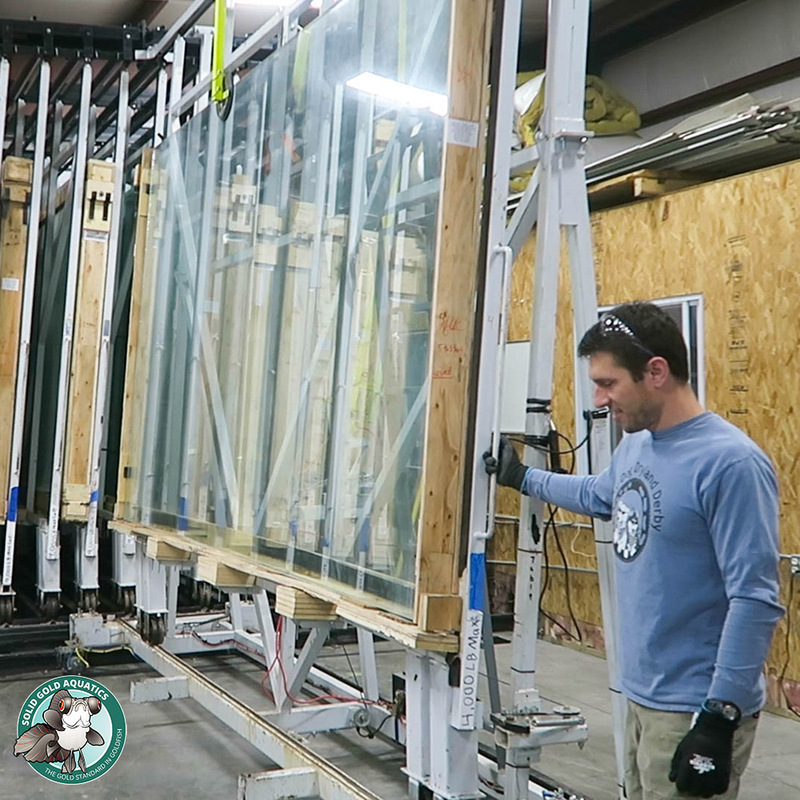 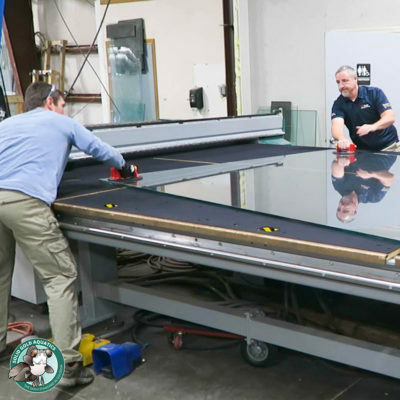 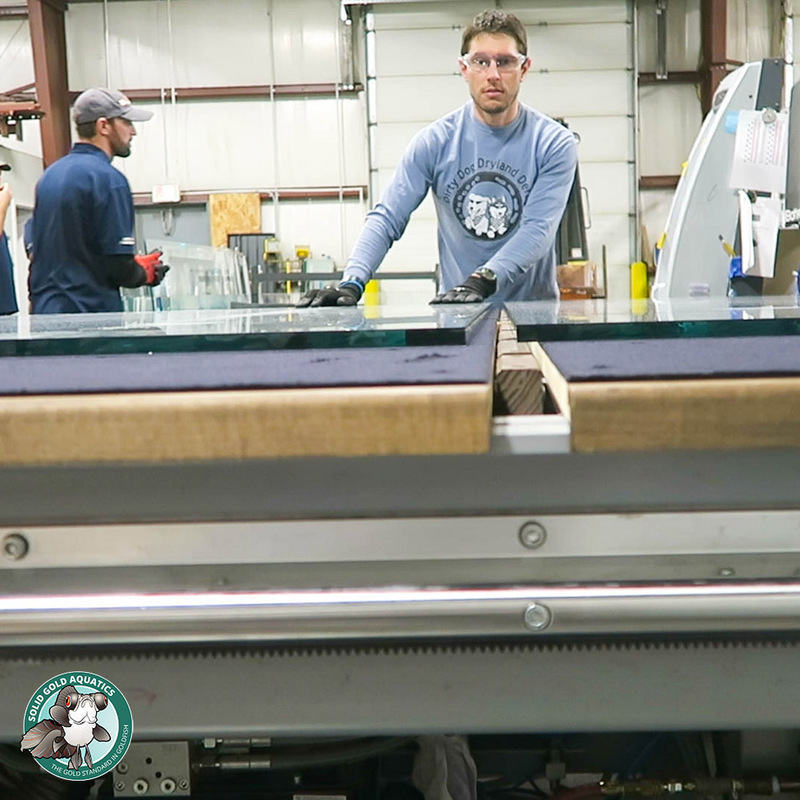 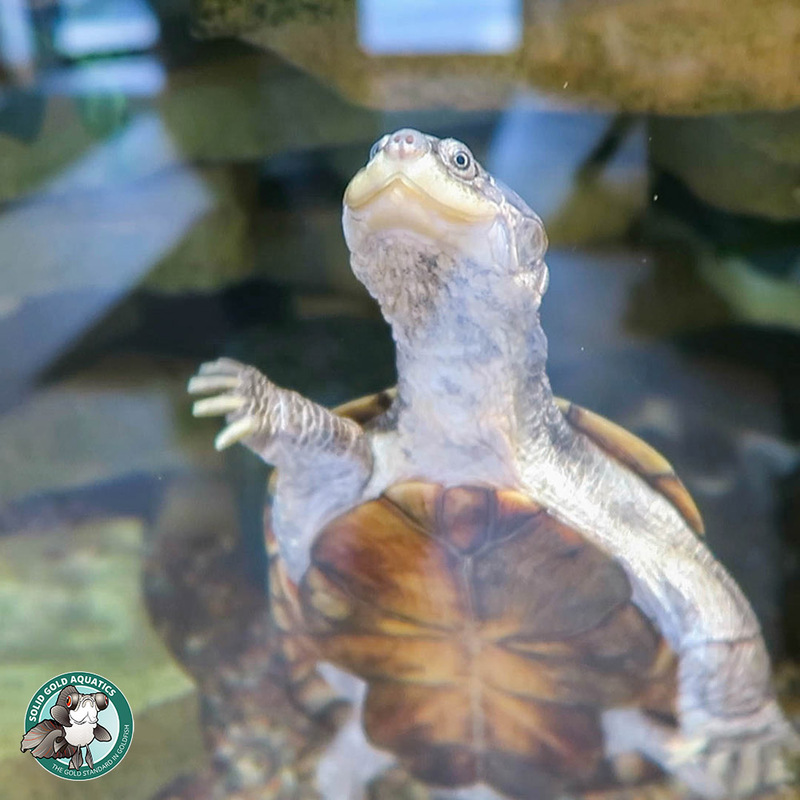 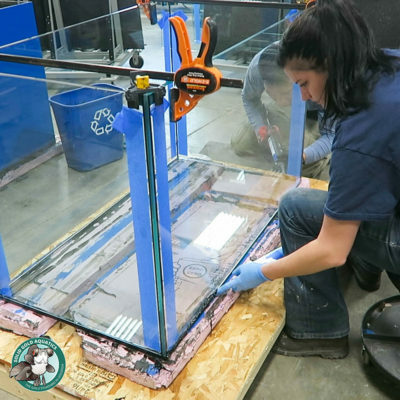 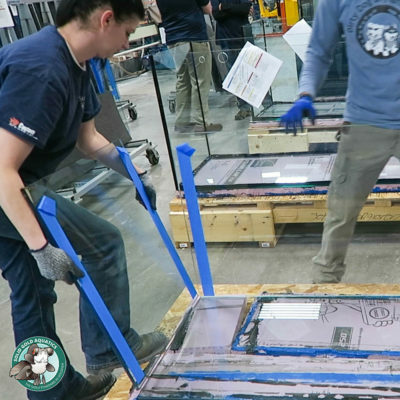 I got the full behind-the-scenes tour for you guys including demos showing how the glass aquariums are made here at Custom Aquariums in Wisconsin. 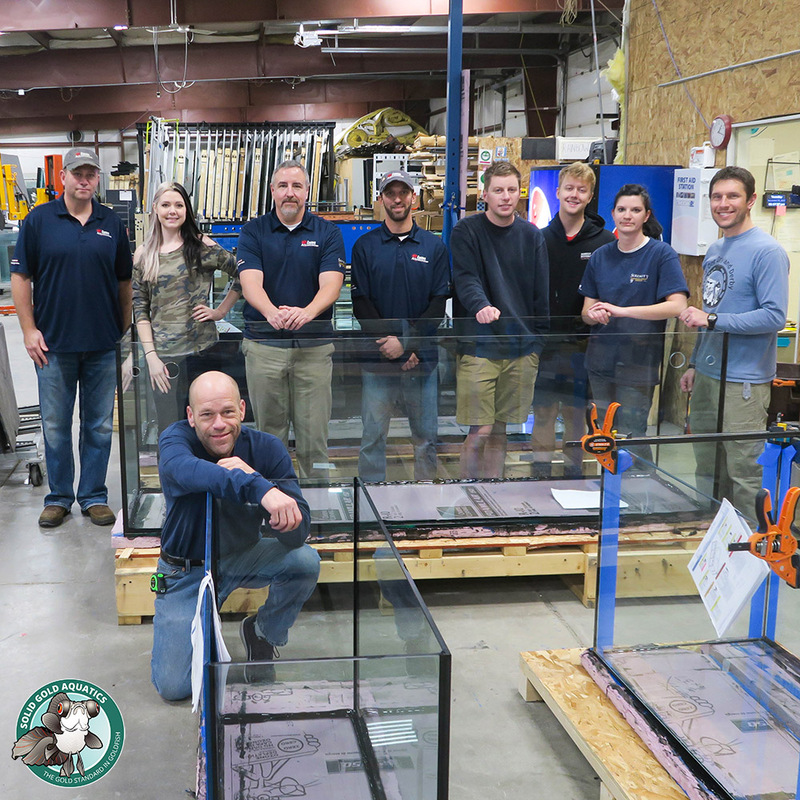 Not only do they make aquariums, but they also make terrariums for reptiles and what they call “amphibious tanks” that can hold water on the bottom. 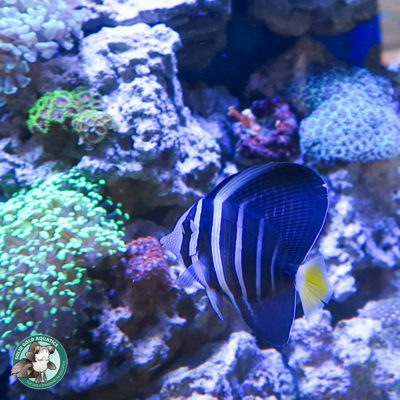 Since I have an assortment of animals in my fish room (not just fish!) 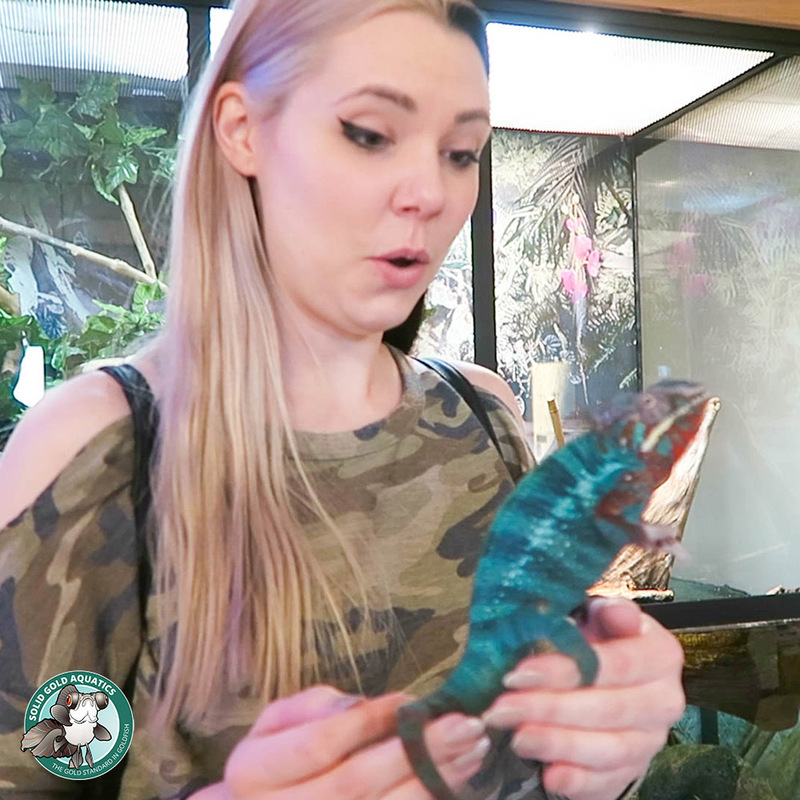 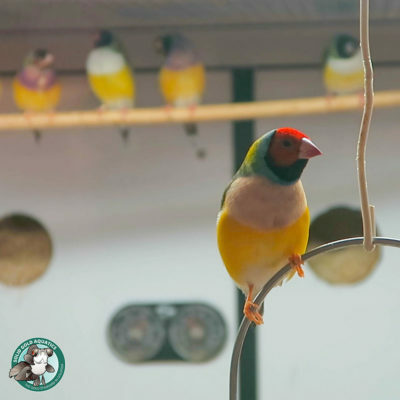 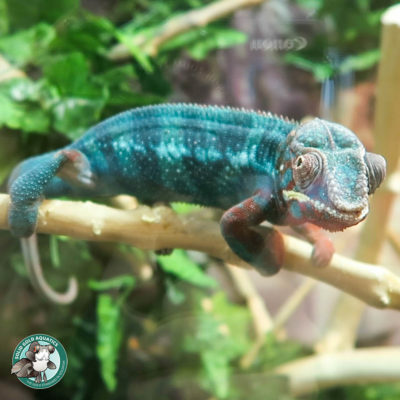 Custom Aquariums will be helping me out with enclosures for all my animals – from goldfish to poison dart frogs to leopard geckos and everything in-between. 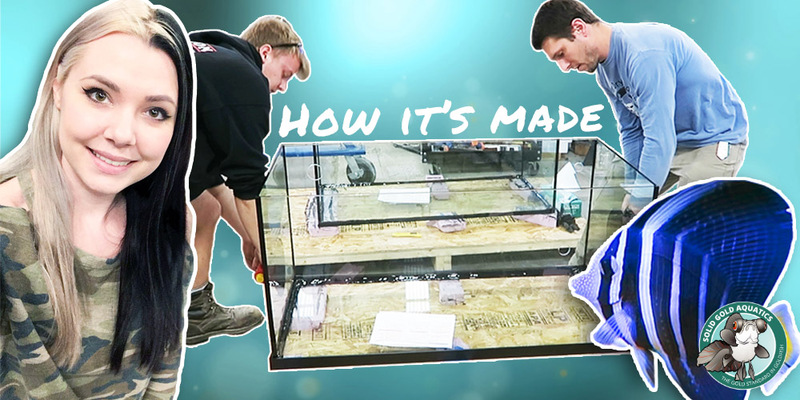 In this video you’ll see my first set of aquariums in production (I even got to help work on them!) 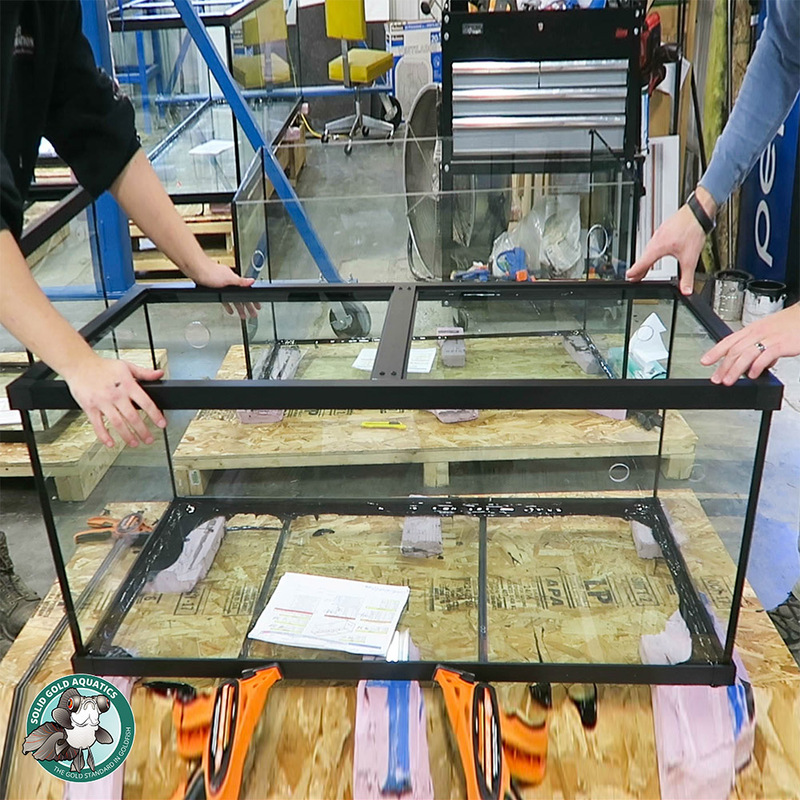 and these tanks will be arriving to my fish room sometime this month, so stay tuned to watch me set them up and fill them with beautiful fish! 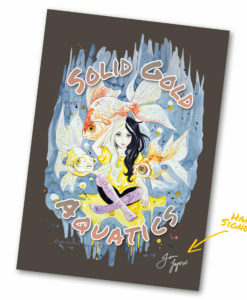 This entry was posted in How-To Guides, I Go Places & Do Things, My Fish Room and tagged amphibian tank, amphibious tank, aquarium, behind the scenes, custom aquariums, enclosure, factory, fish tank, glass aquarium, how aquariums are made, how fish tanks are made, how it's made, how to build, how to make, reptile tank, Solid Gold Aquatics, terrarium, tour.